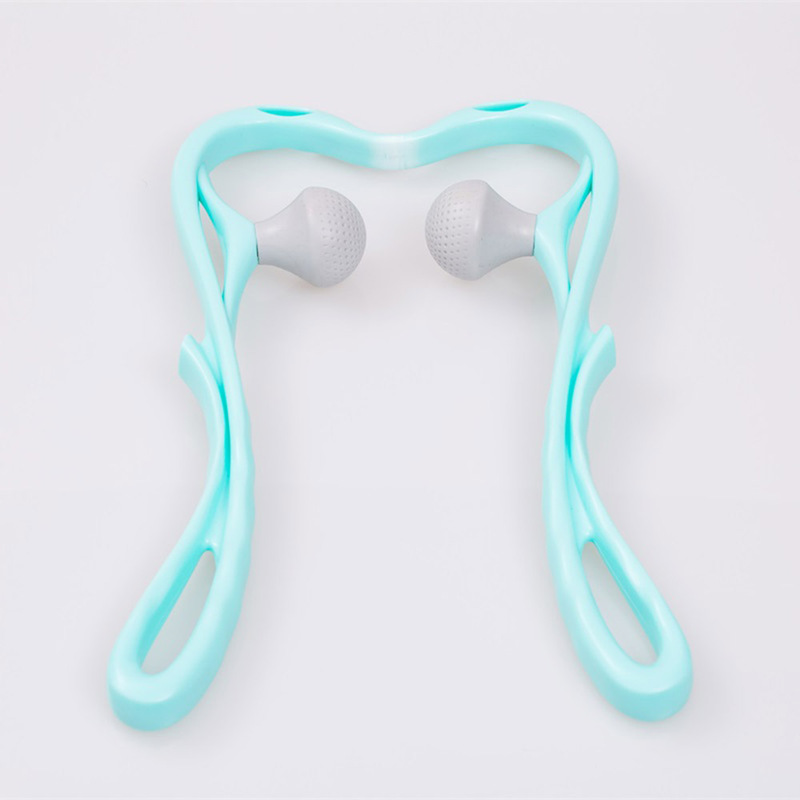 RELIEVE NECK PAIN - The simple design allows you to direct the massaging balls onto specific pressure points to alleviate pain and stiffness in the neck. It effectively gets out tight spots, massages deep tissue, increases blood flow and circulation. 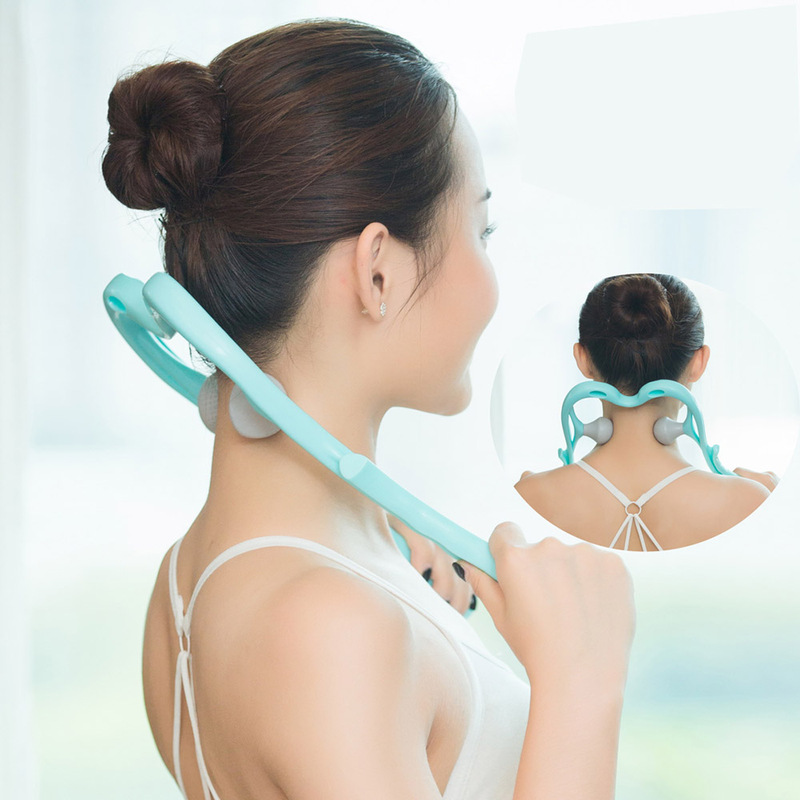 EASY TO USE - Designed to be flexible enough that you can stretch in different directions. Wiggle and squeeze it slightly to adjust the pressure you prefer, and then get down into your lower neck or target your upper neck. I find this product to help relax sore muscles in my neck when used a couple of times a day. I like it very much!